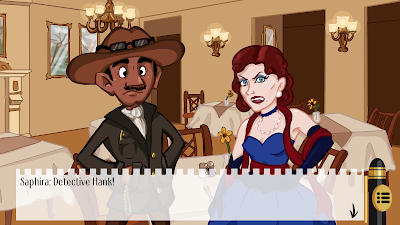 Obsessive Science Games: Detective Hank and the Golden Sneeze released! Detective Hank and the Golden Sneeze released! 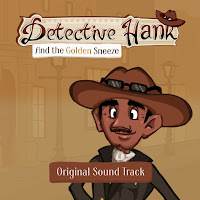 We have released Detective Hank and the Golden Sneeze! 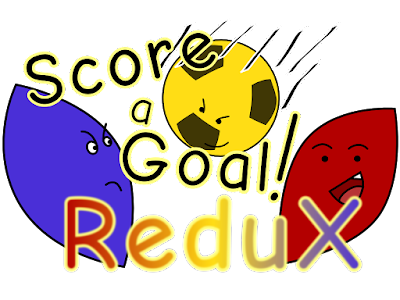 Don't waste your time and buy it now on itch.io for only $9.99! But that's not all, we've got more! You can buy the soundtrack here on the composer's site for only 3 Euros. Itch.io was the easiest platform to release on, but in the coming weeks we will be looking at more platforms. We are looking to branch out to different systems, but we will reveal the details later on. Also, Detective Hank is still up for votes on Steam Greenlight, so make sure to give us an upvote.